No guides? No problem. 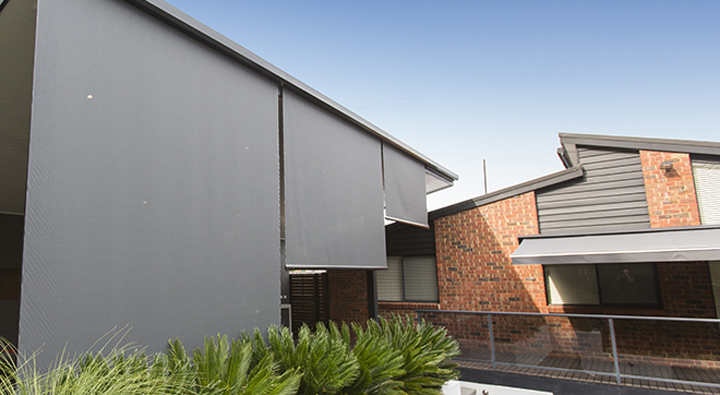 Santa Fe Crank Drop Awnings are the outdoor blinds solution for patios and alfresco spaces where guides cannot be used. Instead, the simple crank mechanism allows for easy operation. 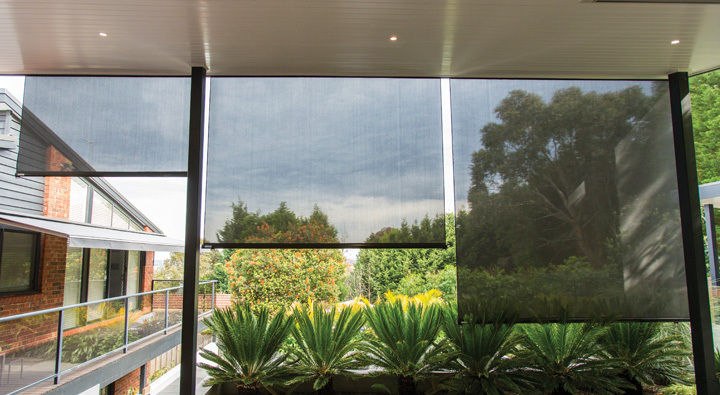 Get the look you want with a complete range of fabrics, including canvas, acrylic, mesh and PVC. Relief from heat and glare. Would you like a price on these custom made Santa Fe Crank Drop Awning?